 Hurry in to see our 2018 Fusion Titanium! Our Fusion is a Hybrid which includes Leather, Sunroof, Heated & Cooled Front Seats, Navigation, Heated Steering Wheel, Sync 3 Bluetooth, LED Headlamps, Sony Stereo System, Back-Up Camera, Back-Up Sensors, Intelligent Access, Remote Start and so much more! Our Certified Pre-Owned vehicles come with a 152 point inspection as well as a 3 Month/5000 km warranty and 30 day no-hassle exchange guarantee. A No-Charge Canada CarProof is provided with every vehicle. Great financing options even with limited or poor credit history. See more at: www.msaford.com Dealer# 31215. All sales subject to sales taxes and fees. Proudly serving the Fraser Valley for over 65 Years! Voted #1 Pre Owned Vehicle dealer in Abbotsford 9 years in a row!